We are India's 1st google premier institute. "Its really very good. 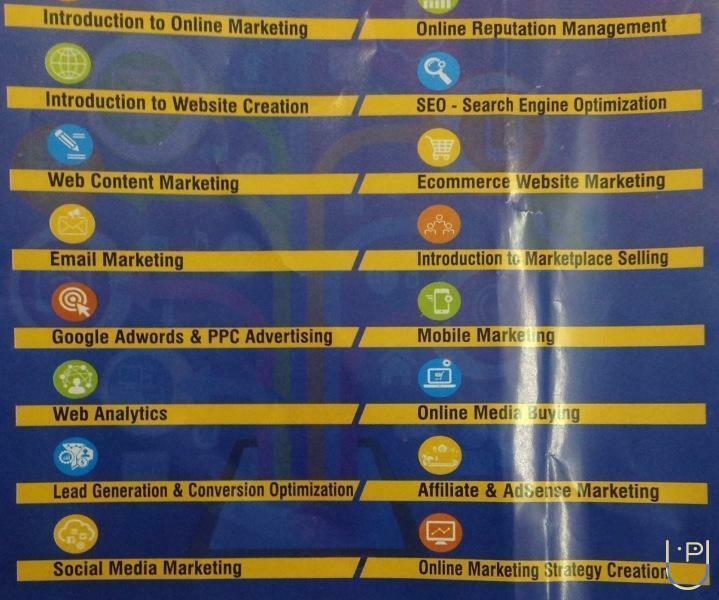 I advice every one who is interested in digital marketing should join it. Faculty are also very good. " Web Marketing School conducts classes in Digital Marketing Training. It is located in Sanjay Place, Agra. It takes Regular Classes- at the Institute. It has got 1 reviews till now with 100% positive feedback.